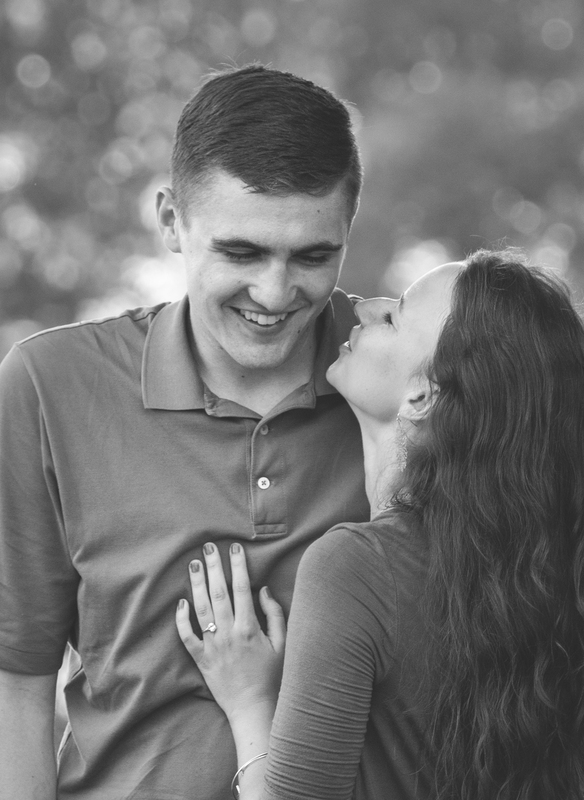 Emily + Caleb - Sunday July 19, 2015 — Ray Photography Co.
Today I had the honor of photographing Emily and Caleb, two people whose humor and energy and love for one another spread like wildfire to all who meet them. Emily is my beautiful, sassy, wicked-smart Beyonce-obsessed friend who I met in college. We lived together our senior year, and man oh man have we been through it all; from tears and heartache to laughing so hard we couldn't breathe. When she first told me about Caleb--her bike-riding, sweet-talking, structural engineer-studying man, Emily's face lit up so much that I almost felt like I knew him. She kept saying, he's real cute and laughed when she told of how they met as zipline and ropes course instructors at the whitewater center. And when I finally met Caleb, she was right. But no one can describe the way Caleb looks at Emily. It's as if she's the only one in the room; he is absolutely enamored by her. When they are together, it's like watching your favorite romantic comedy. And when they are apart, they are strong-willed, brilliant people who will do incredible things for this world. Together, they make quite a team. Caleb and Emily will be married on October 1, 2016 when the fall leaves are at their peak and the air is crisp and full of excitement. I can't wait to see this beautiful couple walk down the aisle. Click to see the full shoot!